Planning for later life is essential in helping people enjoy the type of retirement they would like to have. The Get to Know Your Pension campaign encourages people to think about their future and plan for their retirement. Together, the State Pension, Workplace Pension and Pension Wise campaigns are helping people to enjoy a secure retirement by motivating and educating them on how they can make financial plans for their retirement. We have developed a toolkit of products to supplement the Get to Know Your Pension campaign and our ‘Starter guide for saving for later life‘ leaflet provides information on the State Pension, Workplace Pension and Pension Wise. 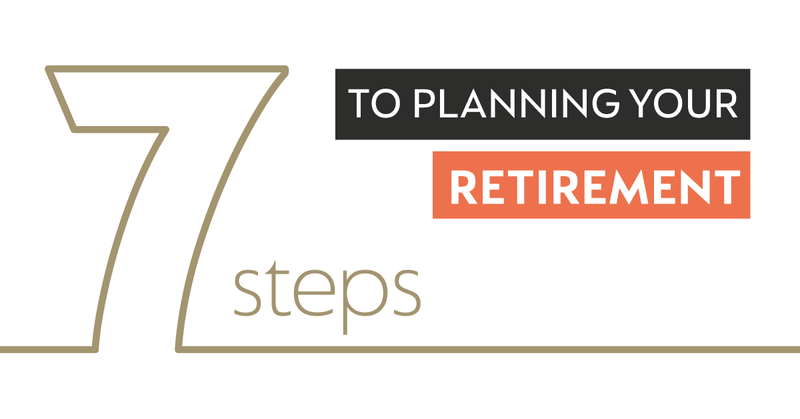 We have developed 7 step guide to retirement planning article for you to adapt and use on either your digital or print channels. It signposts to a whole host of useful, online information that could help people improve their Pension. Why not think about putting it in a newsletter or an email cascade? Either to members of the public or your own staff? We have also developed a number of products that are specific to the State Pension, Workplace Pension and Pension Wise campaigns. We would really appreciate your support in using these products to further encourage people to ‘get to know their pension’, via your various channels. Millions of workers have been enrolled into a workplace pension as a result of automatic enrolment. Whatever size business you work for, even if it’s just you and your boss, you may benefit from a workplace pension. If you employ someone, even if it’s just one person, you may need to offer them a workplace pension. It’s the law. The Workplace Pension ‘Get to know your Pension’ campaign focuses on the relationship someone has with their Workplace Pension, moving it from something that is complex and best ignored, to something that is on your side and that you should really ‘get to know’. The tagline for the Workplace Pension campaign is ‘You work. Your pension works’. Pension Wise is a free and impartial governmental advice service. It can help you understand the different ways you can take and manage your pension pots.